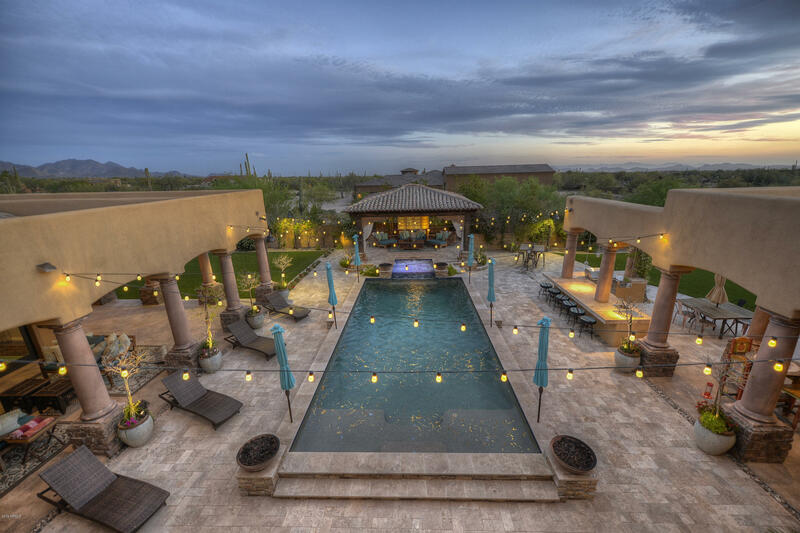 7295 E Dale Lane Scottsdale, AZ. 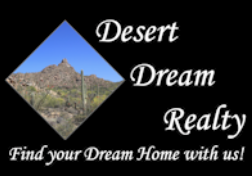 | MLS# 5909028 | Desert Dream Realty Cave Creek | 480-252-8300 | Find Your Dream Home with Us! This reimagined custom home is an entertainers dream from the time you walk through the front door. The dramatic entry overlooks a backyard oasis and will instantly take your breath away! The spacious open floor plan of the main house allows family and friends to congregate while prep takes place in the gourmet chef's kitchen. While 2 bedrooms share a Jack & Jill bathroom, all other bedrooms are en-suite. The 6-c garage has epoxy floors and is ready to bring your car collection. Don't forget to check out the private gym off the rooftop deck, and a basement level that includes a game room, theater room, and future wine cellar. The 2400sf guest house has separate entry with 2 bedrooms, a full kitchen, 1.5 bathrooms, laundry room and spacious living space. Come by and fall in love! !